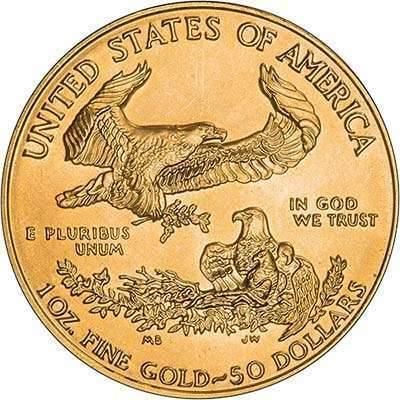 What to Buy Gold Coins or Bars? 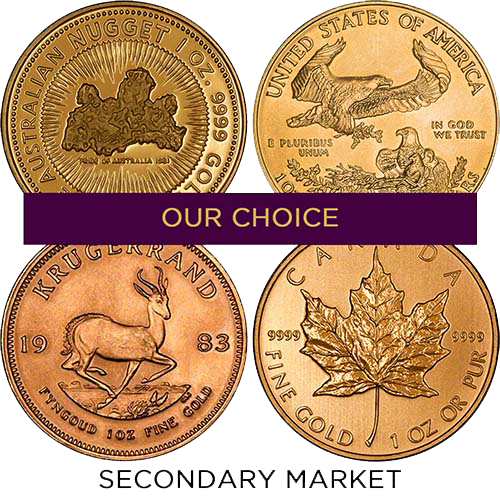 We often carry more stock of gold coins and as you can see below the lowest premiums are often on the coins rather than bars (but not always). Our second hand products are very popular make sure to set a stock email reminder to find out when we have them in first! 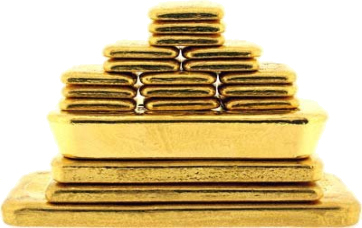 Gold Bars - Taking physical delivery of your gold is a very safe way of investing in gold. 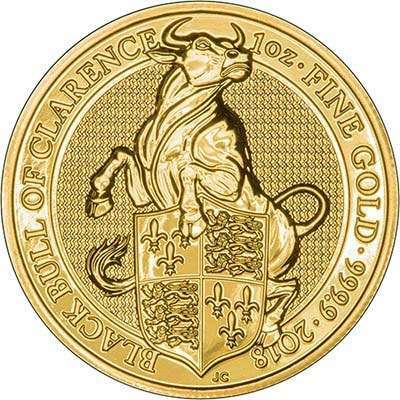 Gold bars are one method of achieving this. 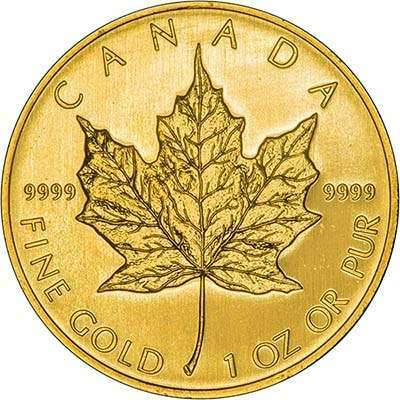 When purchasing gold bars, the main thing to think about is the size you would like. There are several sizes, and whilst most people will have the size of bar determined by budget, there are so many different sizes that there are always options. London good delivery bars - The only size bar normally used in major international markets is the London Good Delivery Bar, weighing 400 ounces or 12.5 kilograms. 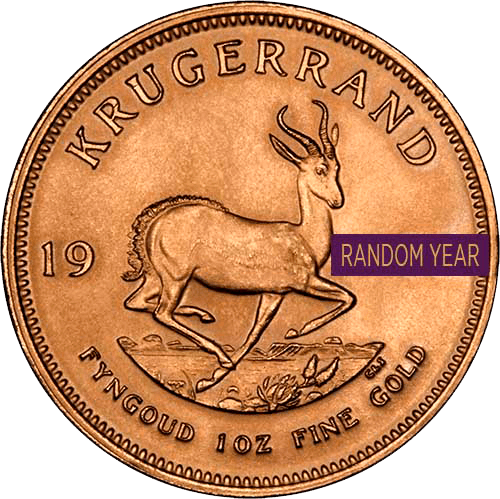 Most gold stored by central banks is in this form, although we don’t recommend them for most investors. 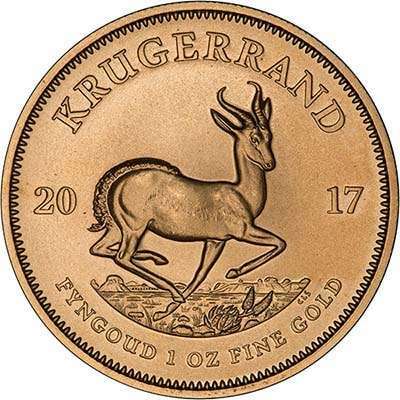 Kilo bar - One kilo gold bars have a low premium due to their size but the price is not as easy to track as a one ounce gold bar. 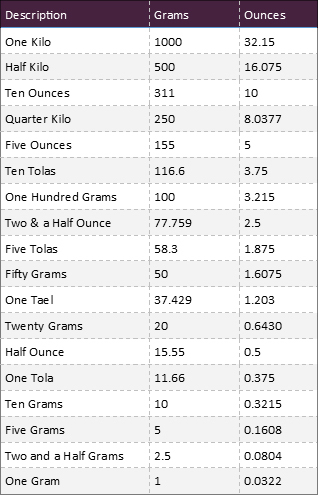 Smaller bars - Smaller bars, such as fractional kilo bars, and one ounce bars, combine convenient size with reasonably low premiums. These are the various different sizes of gold bars, some are more unusual, so we may not be able to provide all of these sizes. 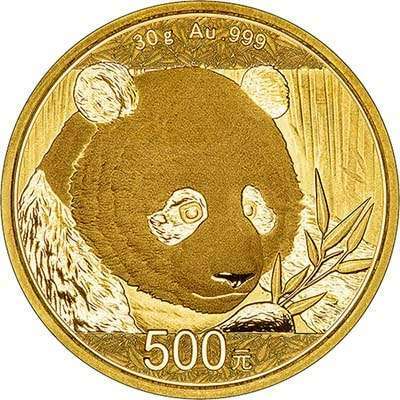 Gold coins are often more convenient than bars, and can often be bought for lower premiums than bars, weight for weight. There is a large selection available. 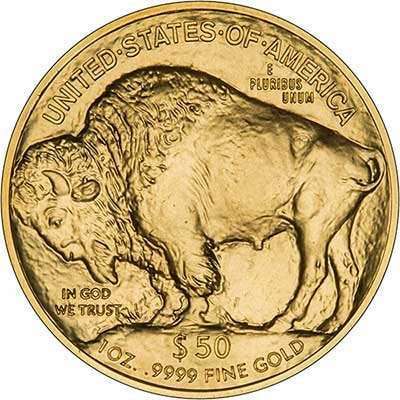 The first decision is often whether to buy older coins or new “bullion” coins. 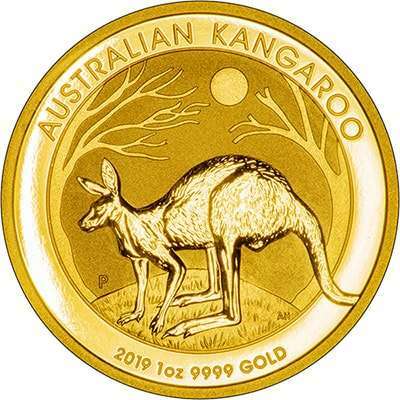 It is sensible to consider modern one ounce gold bullion coins as being one ounce circular bullion bars, guaranteed by a government rather than a refiner. 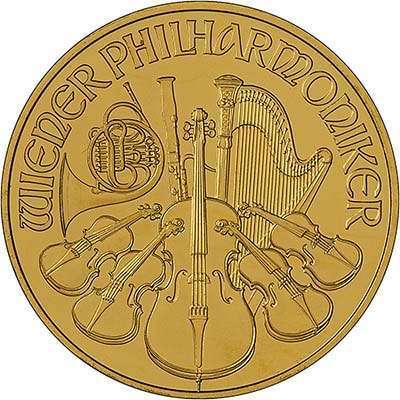 As coins are mass produced, and very efficiently so, they are available at very competitive prices compared with similar size bars. 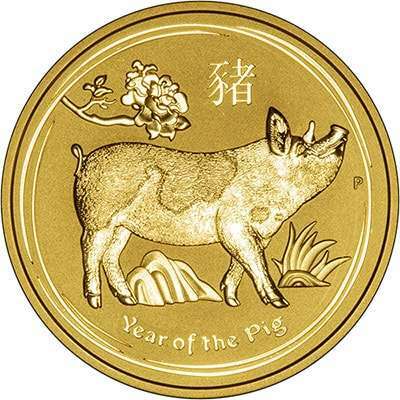 Gold coins are almost universally recognised, so they are also easy to resell. 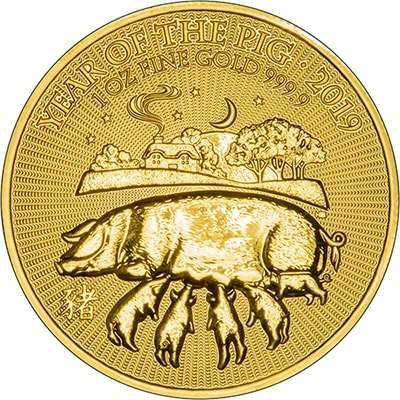 Which gold bullion coin should I buy? 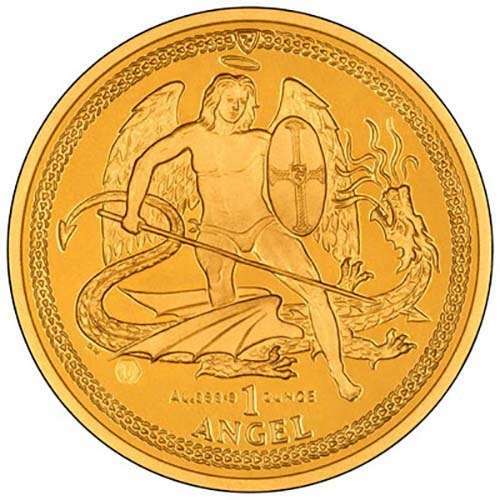 - The following coins all contain 1 troy ounce of fine gold. Some of these are "pure gold" also known as 24 carat gold, some are 22 carat, but all contain exactly the same amount of pure gold. 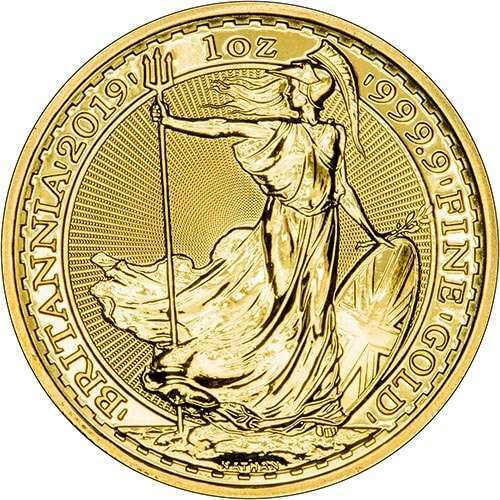 24 ct - * Britannias were struck in 22 carat gold until 2013 when the fineness was changed to 24 carat.